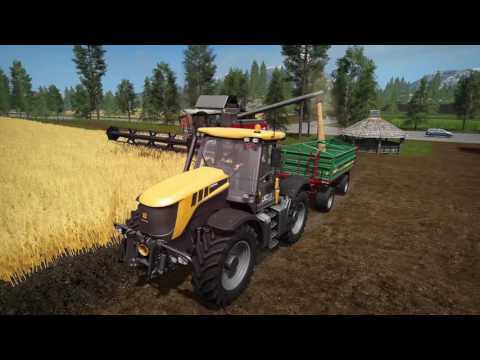 Work the land, rear animals, harvest crops and live a successful farmer’s life. 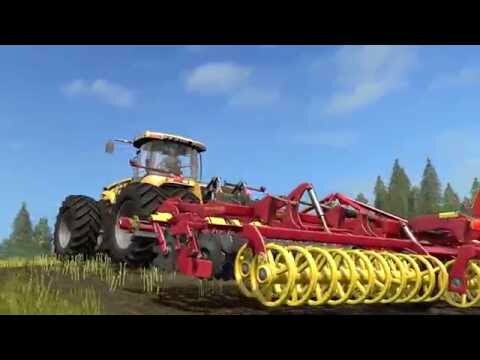 Live the life of a modern farmer in the most advanced, detailed and immersive Farming Simulator to date. Take on the challenges of running a successful farm, including animal rearing, clearing your land, sowing, growing and harvesting crops and selling your produce at market. 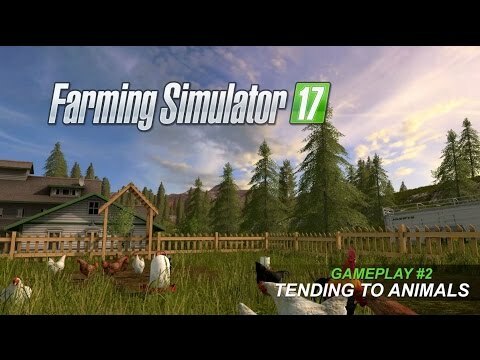 Expand your farm throughout a huge open world and manage every aspect to turn it into a productive, profitable business. 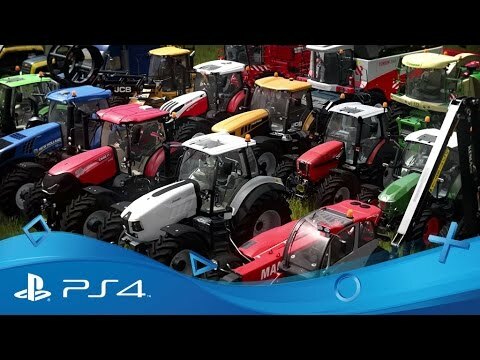 Progress your farming career and you could control a fleet of huge tractors, harvesters and other farming machinery from major brands like New Holland, Case, Massey Ferguson and even Lamborghini. 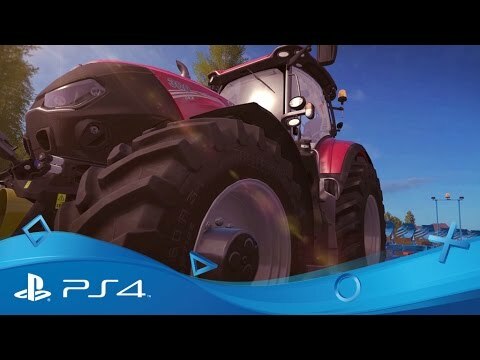 And now you can invite friends to visit your farm and help you expand in all-new multiplayer mode. Visit friends’ farms and help them work the land with PlayStation Plus online multiplayer.